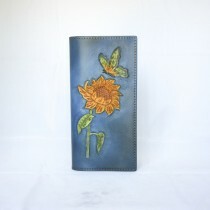 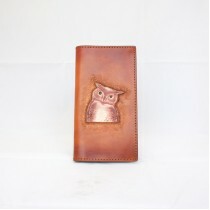 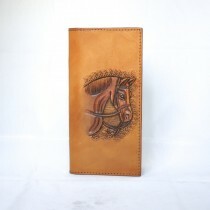 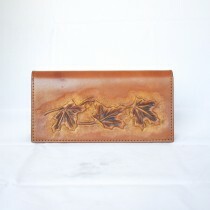 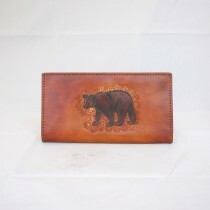 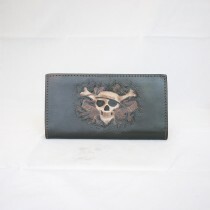 Super neat hand tooled and dyed leather long wallet with really nicely carved images in various colors. 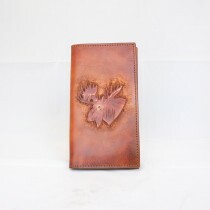 A perfect gift for both men and women in all ages. 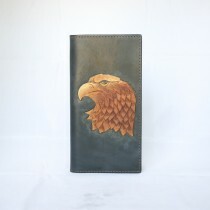 100% Hand Carved and Dyed Leather Long Wallet with Hand Carved Horse Head in Front &n..
100% Hand Carved and Dyed Leather Long Wallet with Hand Carved Owl Head in Front &nbs..
100% Hand Carved and Dyed Leather Long Wallet with Hand Carved Bear in Front Unique,..
100% Hand Carved and Dyed Leather Long Wallet with Hand Carved Maple Leaf in Front U..
100% Hand Carved and Dyed Leather Long Wallet with Hand Carved Sunflower and butterfly in Fr..
100% Hand Carved and Dyed Leather Long Wallet with Hand Carved Eagle Head in Front &n..
100% Hand Carved and Dyed Leather Long Wallet with Hand Carved Moose Head in Front &n..